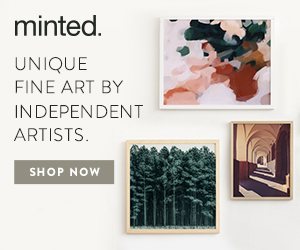 Beautiful artwork on each of these picture perfect packages are tokens of the past. Beautiful works of art in their own right, vintage seed packets are a wonderful addition to any spring-inspired home in full bloom. 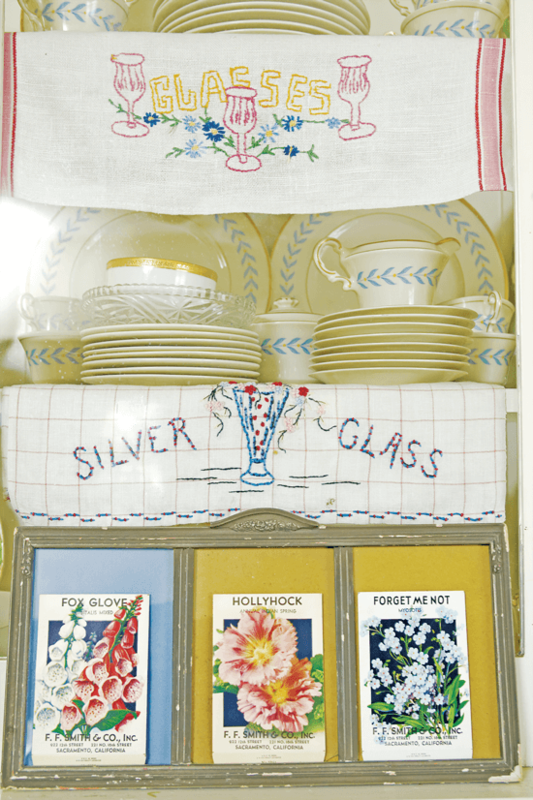 You don’t have to have a green thumb to collect vintage garden décor like this. 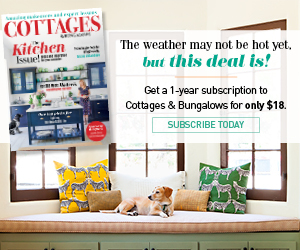 From antique watering cans and botanical prints to vintage seed boxes and rusty tools, there are so many fun collectibles to choose from if you stick to a gardening theme. And the best part? It’ll be much less maintenance than an actual garden. 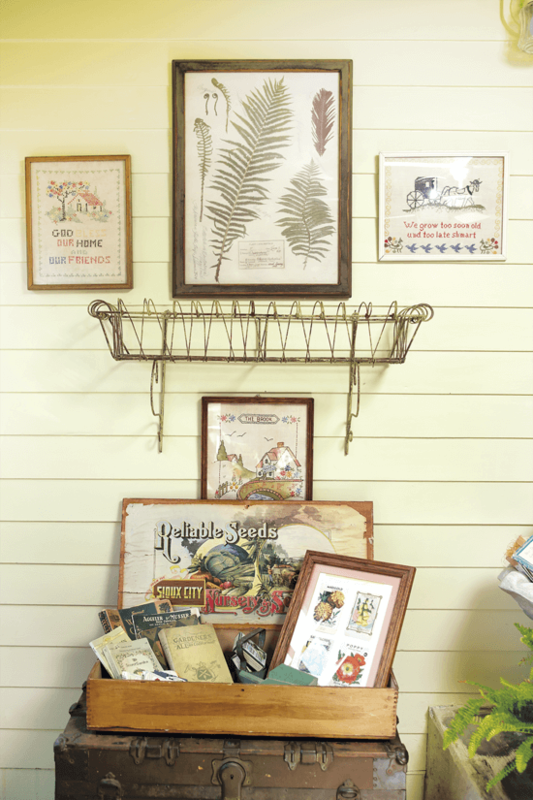 Here we delve deeper into the history of seed packets and how you can display this collectible in your spaces. Displayed on a vintage flower frog acting as a photo holder, this vignette keeps the look on theme. 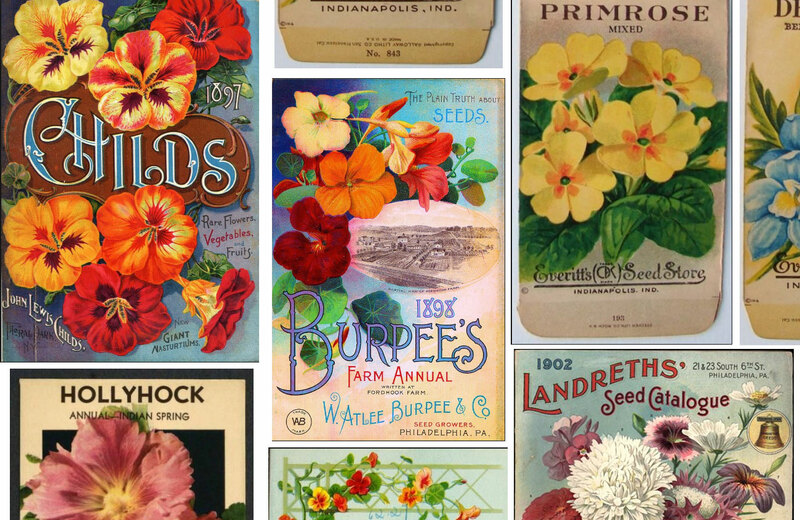 Seed packets from the early to mid-1900s were mainly printed by the Schmidt Lithography Co., Galloway Lithograph Co. or Genesse Valley Lithograph Co. Recognizable for their large pictures of a flower or vegetable on the covers, the packets were created by printing the image first and adding the name of the manufacturer to the bottom once the packets were ordered. Some collectors seek out early seed packets, from around 1910 or earlier, that have no company name on them. These are prized for their rarity and simplicity. Some collectors seek out early seed packets, from around 1910 or earlier, that have no company name on them. 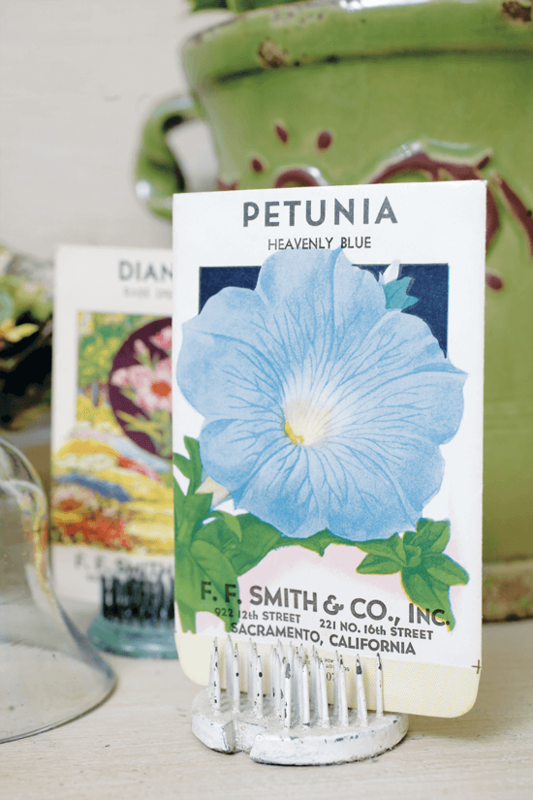 Some of the most common brands of seed packets you’ll come across at flea markets are Burt’s, Card Seed Co., Lone Star Seed Co. and F. F. Smith & Co. If you find some from the 1930s through ’50s, Schmidt Lithography Co. most likely printed them. Available in thousands of varieties, these packets can be collected by type (such as specific flowers or vegetables), manufacturer, color or size. 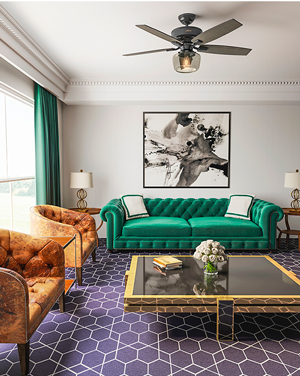 Frame your finds to give them a bigger sense of scale, or to display a few at a time. You shouldn’t have much trouble finding vintage seed packets. Produced by a variety of manufacturers and in endless styles, they’re easy to come by at flea markets and antiques stores. At just a few dollars apiece, they also make for an extremely affordable collectible. To jumpstart your collection, you can also look to eBay or Etsy, to purchase a large group all at once. Colorful mats help to make this set of framed vintage seed packets pop. Naturally, a display of vintage vegetable seed packets looks beautiful in the kitchen. Try grouping a handful of them in a bowl, or prop up a favorite piece using a vintage garden frog. You can even use a salvaged window to frame your antique seed packets behind glass and protect them. If you’re feeling really creative, decoupage the top of a table with packets, for a glorious garden-inspired look indoors. If you’ve amassed a large collection, consider investing in a vintage seed display box. These wooden boxes were once used as store displays and have beautiful, colorful advertisements on the inside lid, often showcasing the company name and city of origin. Use these display boxes to show off your seed packets year round. If you have enough seed boxes, you can even create an eye-catching gallery wall using just the lids. Looking for more collectible ideas? How about vintage books? Or maybe Nemadji pottery?